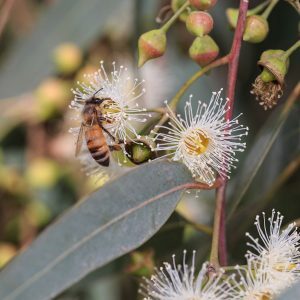 Watch our series of videos on how to select, grow and maintain suitable eucalypts in the home garden. 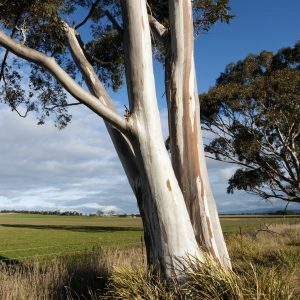 Access content from our Conserving Eucalypts symposium and view short presentation summary videos. 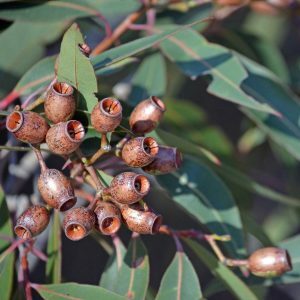 Browse through this series of links for more information on Eucalypt research, identification and classification, history and conservation.